The Ninebot Plus balancing vehicle received eight major upgrades over the first gen scooter. One of the features was the ability to mount a camera on the self-balancing scooter. 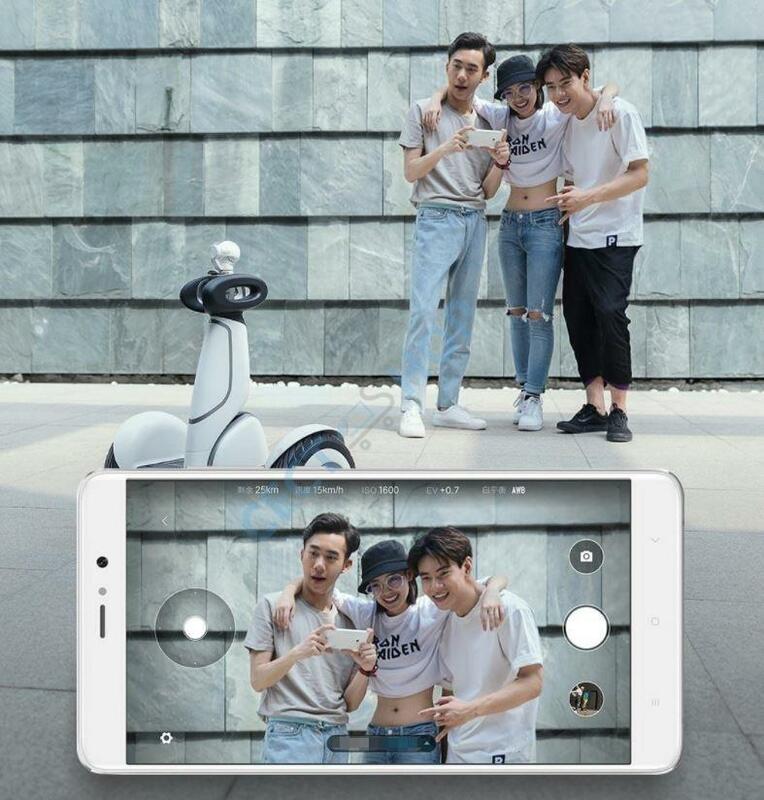 The Xiaomi Mi PTZ camera features 3-axis optical image stabilizer (OIS), 1080p Full-HD, 104-degree wide angle lens and allows you to take videos in real time, time laps, slow motion and other functions. The pan-tilt-zoom camera can be mounted at different angles with 0, 90, 180 or 270 degrees depending on the angle you need for your footage. The Xiaomi Mi PTZ Gimbal Camera supports smartphone real-time image transmission which allows you to view photos and videos through the mobile phone app in real-time. The device which looks like the first-gen Samsung Gear 360 and weighs only 180g and measures 58 x 76 x 145mm. Available now: Order the Xiaomi PTZ camera now at CECT-Shop.com!